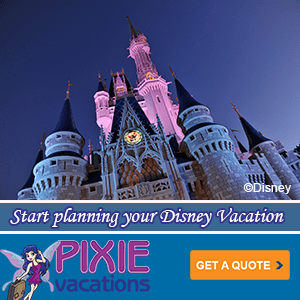 Disney FastPass+ has a large amount of rides and attractions that you can now book in advance of your Walt Disney World Vacation. But, you only get to pick and reserve a select few, so it is very important that you do not waste your FastPasses or you could find yourself waiting in long lines. Nobody wants to wait in long lines at Disney World, so we have come up with our list of Disney World attractions, shows, and rides that are critical that you FastPass. Listen to this weeks Mouse Chat Radio Show here to our FastPass Review. What: A free event. Park Admission required. Explore Flower and Garden and the new food kiosks with us. Join in and make new friends, ask and get answers to your Disney Vacation Questions, post Disney Park photos, and just say Hi. 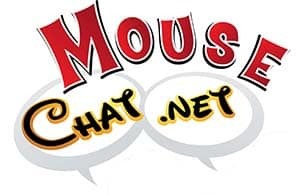 Join our Mouse Chat Facebook Page. What is tier one and. Tier two on fast pass? 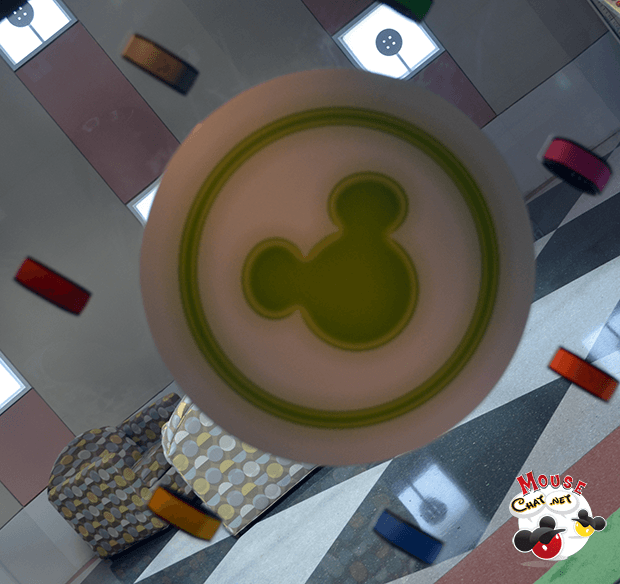 Disney World Resort guests get to pick ONE Tier one attraction and TWO Tier two attractions when they pre-book their rides and attractions. This keeps everyone from just booking the “E-Ticket” attractions.